This is my first photo uploaded to the WOW (World of Wood turners), I remade the photo booth. The vase is a piece of silver birch from a friends cottage after a heavy rain and wind storm. 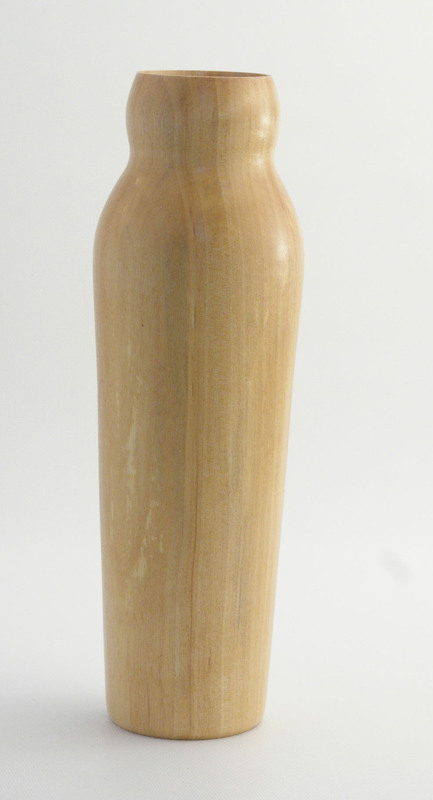 It is 10 1/2″ tall and the base is 2 1/2″ wide and hollowed down 9 1/2″. The inside is epoxied so life flower can be put in it.